Well, I first thought it looked like the STYD logo. It also looks like the Game of Life at the top. The bottom colors remind me of the rebrand. Not sure what they're going for. 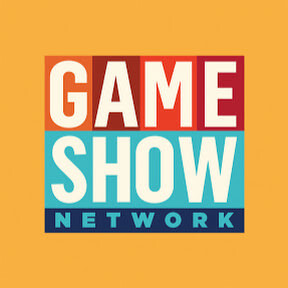 Yes, GSN has rebranded back to the Game Show Network, logo and all.